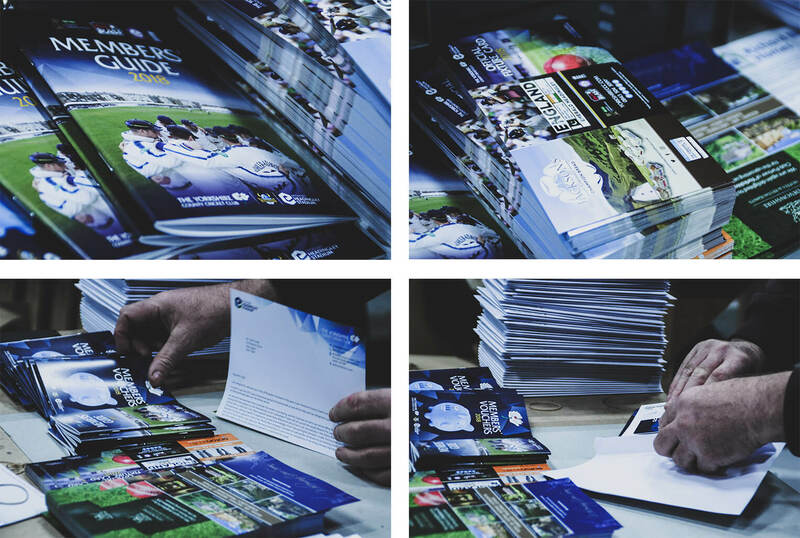 Yorkshire County Cricket Club - membership packs support since 2014. 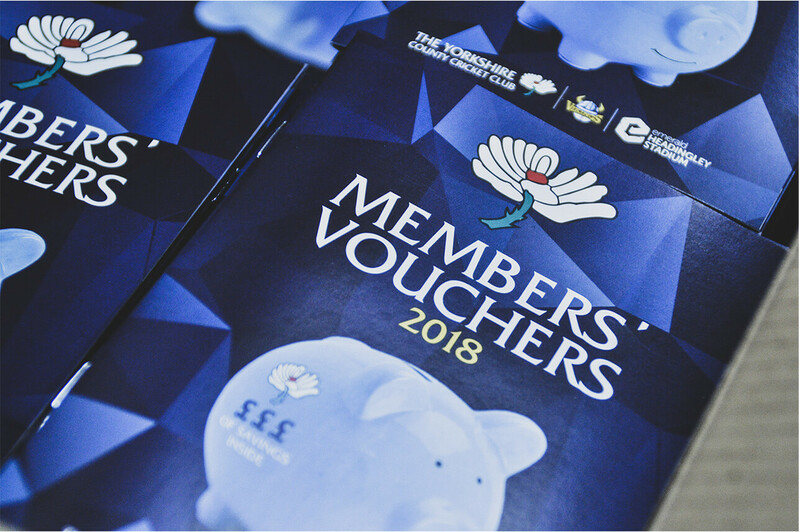 Established over 150 years ago, Yorkshire County Cricket Club is one of the greatest crickets clubs in the world and we have been invited to help them produce their membership packs since 2014. 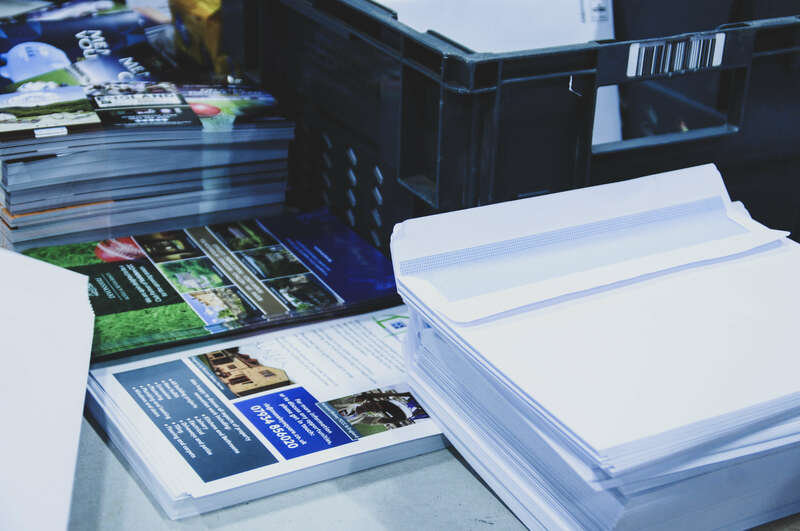 To produce and deliver a beautifully designed pack that would inspire a sense of exclusivity and excitement for every individual who opened it. 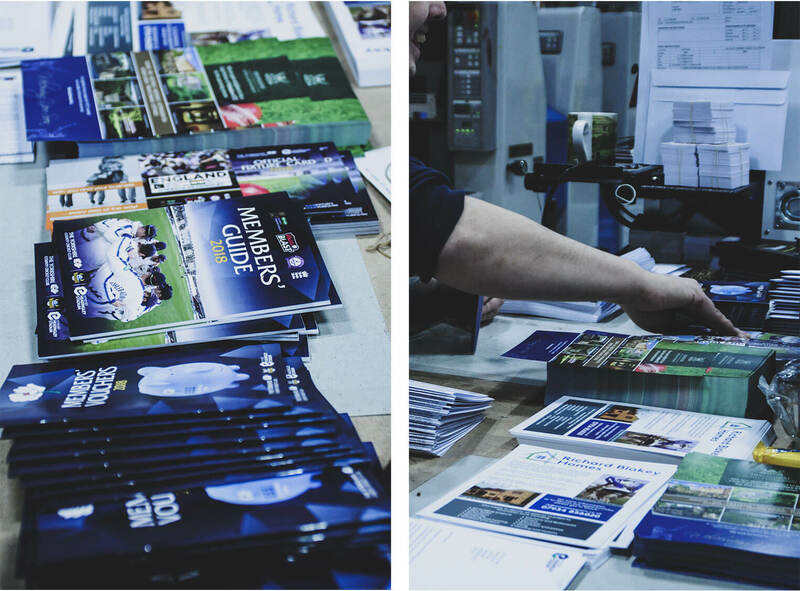 Our goal was to make the club’s members feel valued, whilst also remaining on brand. For a club with such a long history, careful use of branding has been our priority to ensure that loyalty is retained for the club’s oldest and most dedicated followers. 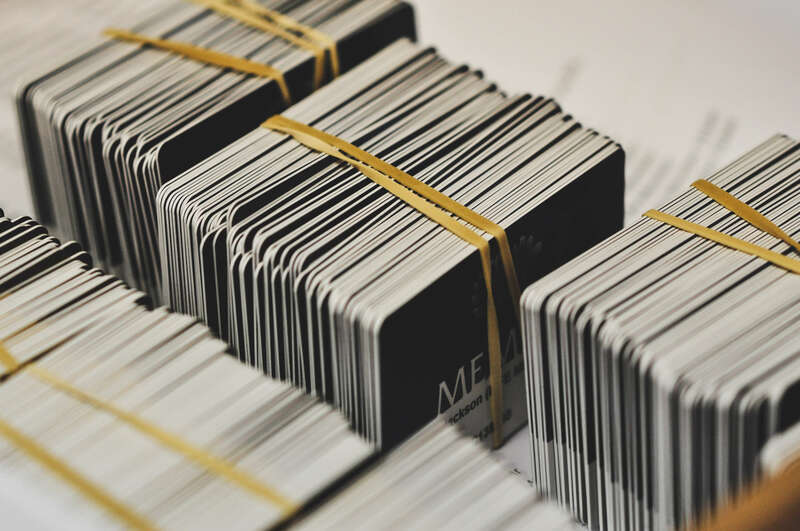 We have also taken a personalised approach with individual letters and membership cards, along with promotional items printed on several variations of stock, all carefully selected to complement each other. Yorkshire County Cricket Club (YCCC) is one of eighteen First Class Country Clubs in England and Wales, and is home to the most successful team in English cricketing history (with 33 County Championship titles). The club was first founded in 1863 and has gained a long list of competitive honours over the decades, and has more than 6,500 members today.